Nowadays, earthbag construction is more popular than ever, because not only it’s a cost-effective way to create structures which are both strong and can be quickly built, but also the relationship will be enhanced while you are DIY your homemade facilities with your family and friends. 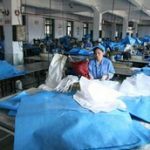 As a direct woven polypropylene bags manufacturer, we can supply the packaging materials for earthbag buildings, no matter it’s woven polypropylene sand bag or a circular continual polypropylene tube. Here’s our view as the packaging supplier. Let’s start this post with a video. 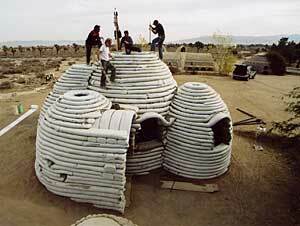 If you are interested in earthbag building, you’ve got a good chance that you have watched this popular video from Youtube. 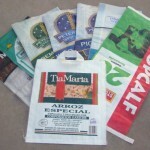 The most popular type of bag is made of solid-weave polypropylene, such as the type often used to transport rice or other grains. Polypropylene is chosen for its low cost and its resistance to water damage, rot, and insects. 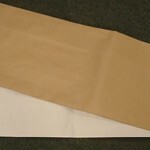 Organic/natural materials such as hemp, burlap or other natural-fiber bags (like “gunny sacks”) can be used; however, since these may rot, they should only be used with fills containing a significant proportion of clay. Woven polypropylene materials can be manufactured a continuous “tube” of polypropylene fabric. 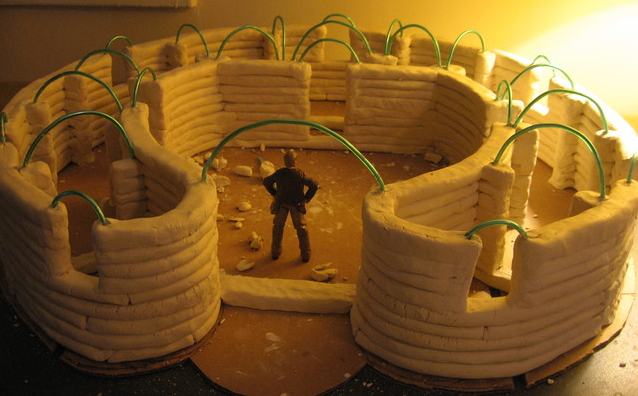 Unfilled woven polypropylene tube rolls (also known as Earthbag or Superadobe) are the main construction material for all flexible form rammed earth structures. “Flexible form” means you can conform the bags to nearly any configuration conceivable from sharp angles to elegant curves. Special Note: Though UV protection is applied, polypropylene material MUST be stored in a dark place for a longer use, whether it’s a tube roll or a bag. It’s easy to posit that earthbag construction uses the least energy of any durable construction method. Unlike concrete, brick or wood, no energy is needed to produce the necessary materials other than gathering soil. With on-site soil being used, practically no energy is expended on transportation. And unlike rammed earth construction, no energy is required to compact the soil. The energy-intensive materials that are used — plastic (for bags & twine), steel wire, and perhaps the outer shell of plaster or stucco — are used in relatively small quantities compared to other types of construction. The buildings last a long time; however, when they are no longer useful they may simply erode with no serious threat to the environment, or even be recycled into new earthbag-constructed buildings. 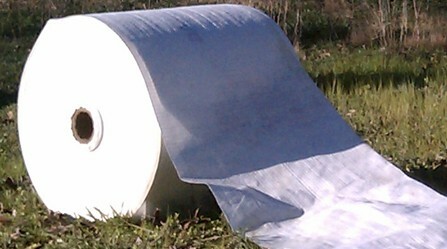 We can produce rolls of Circular Woven Polypropylene Material in 12″, 14″, 16″, 18″, 20″, 22″, 24″, 26″, and 28″ width, with commonly 2000 meter or 3000 meter length per roll. The color is white, and can be customized. 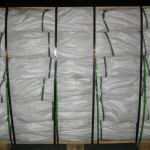 Packaging: Each roll is individually wrapped and warehoused until time of shipping. All the specifications above can be adjusted to the desired needs. Please note that there’s MOQ for this item, since we are a direct manufacturer. The MOQ is 20,000 meters or 20,000 pcs. Because if less than this quantity, the price will be not so cost-effective than buying from a local distributor or online (for example, Amazon). The importing process is complicated, and may involve duty and tariff for one-time small purchase. Please feel free to comment below or get in touch with us to see if we can assist you for your sourcing, while you are interested in do-it-yourself earthbag constructions. 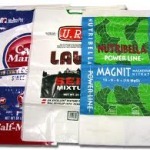 Why to choose Paper Laminated Polypropylene Bags? This entry was posted in Woven Polypropylene Bags. Bookmark the permalink.